Need a gift idea for a crafty person?! 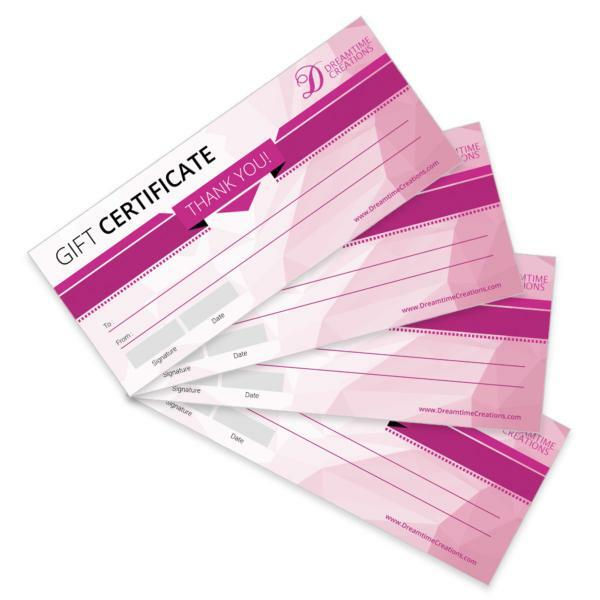 Why not give them a gift certificate! Available in several denominations, great for those of you who don't know what to pick out for that special someone. A very unique gift idea, they can choose from any item on our website. You can choose to have it shipped directly to them or to yourself for personal giving. Great for that person that wants to decorate their cell phone, their clothes, their belts, or just about anything that needs decorating! Great idea for your crafty friends.